Is the Hot Dox a Sandwich? 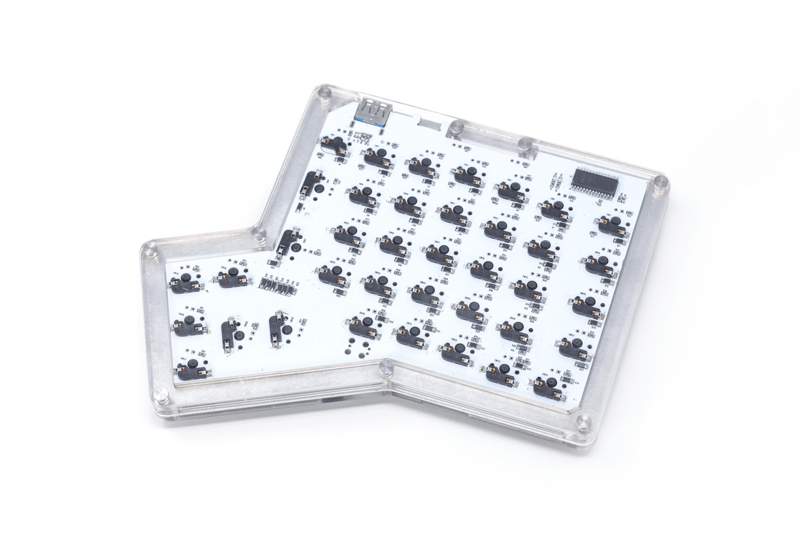 The Hot Dox is encased with clear acrylic layers and a central aluminium metal plate. 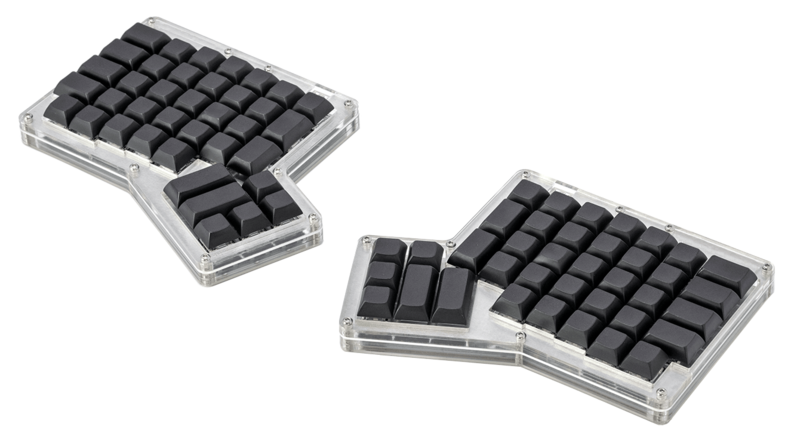 Customize your Hot Dox layout and program your keyboard to your hearts desire. 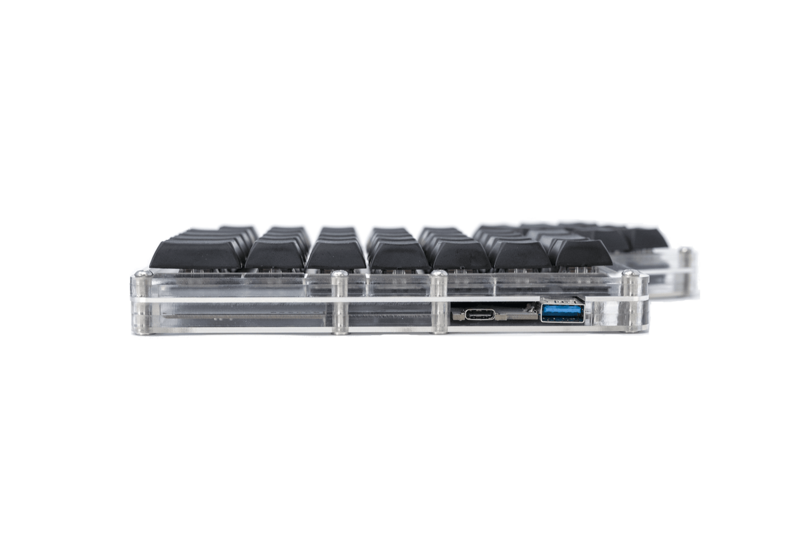 The Kono Store offers multiple choices for key switches and key caps or get a bare bones kit if you like your Hot Dox naked. Easily domesticated, alpacas are friendly, gentle and curious. 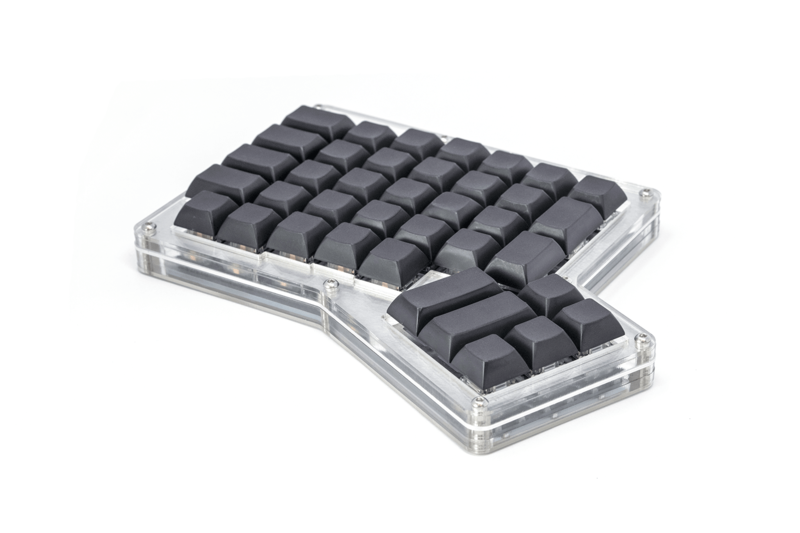 Need help with your keyboard? The Alpaca Keyboards StoreWhat does the Alpaca say?